Product categories of Recliners Actuator, we are specialized manufacturers from China, Recliners Actuator, Recliner Chair Linear Actuator suppliers/factory, wholesale high-quality products of Linear Actuator For Recliner R & D and manufacturing, we have the perfect after-sales service and technical support. Look forward to your cooperation! G-motor Recliner Chair Linear Actuator is a device that converts the rotational motion of a low voltage DC motor into linear motion – that is push and pull movements. 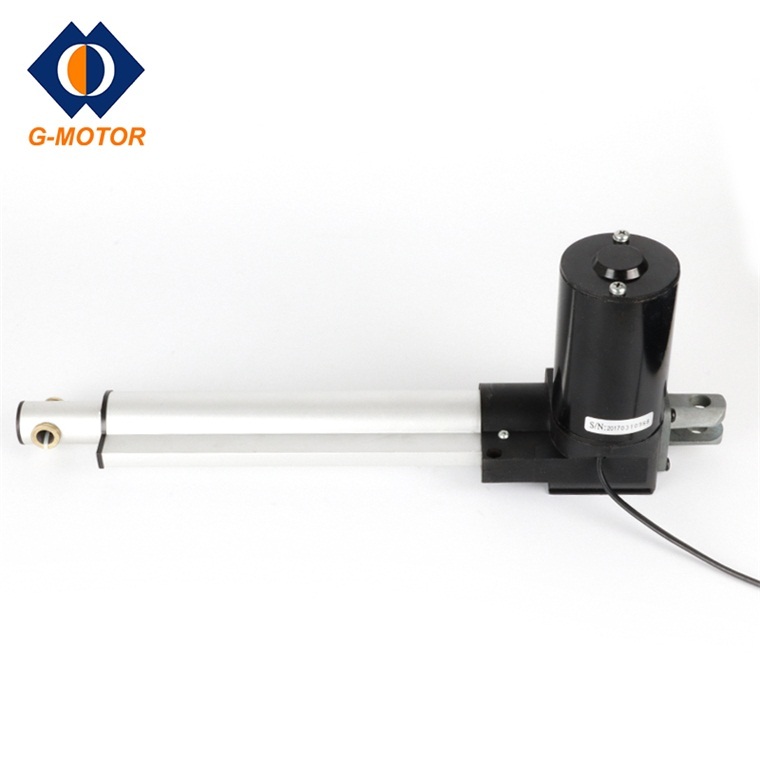 The dc Linear Actuator consists of a motor, a gear and a spindle including a nut. A special version of the Recliner Linear Actuator is the built-in actuator meant for integration in a customer guidance. A complete Mini Linear Actuator includes one or more linear actuators, a control box and a control device to operate the actuator. Our Recliners Actuator is designed to be heavy duty load,low noise,and smooth motion.Please contact with us now to get a Linear Actuator For Recliner.